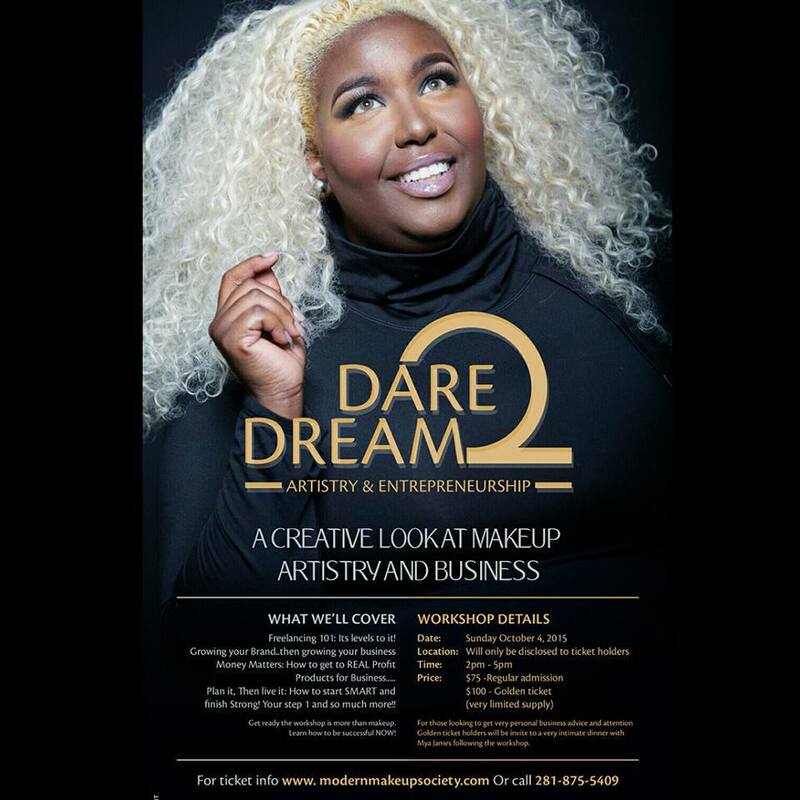 Let's rewind back to a few weeks ago when I had the opportunity to attend @Mya James founder of Modern Makeup Society & Director of Makeup Artist Eduction workshop called DARE 2 DREAM Workshop. Mya James I been knowing for some time. I remember meeting her some years ago during the beginning stages of my career at Sephora. She was one of the employees there. She had one of the biggest personalities EVER, very educated and driven. 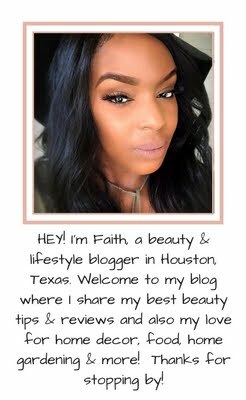 She became an educator and worked with different beauty establishments, trade shows and more then I looked up she started her own makeup school which was definitely needed in Houston. 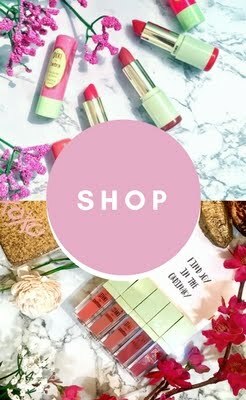 Modern Make-Up Society according to Mya was founded on the basis of helping educate people on beauty, inside and out. 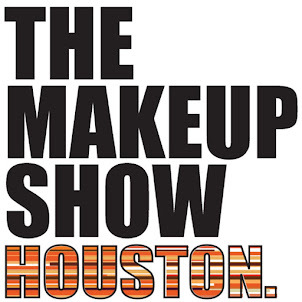 They are a professional makeup artistry and photography school located in Houston, TX that help those who want to become a makeup artist fulfill their dreams and establish artists to become better at their trade and craft through education. She also travels with her business every year to Europe and provide educational workshops there. She does so much for the beauty industry and I've been able to see her growth over the years she is the best person to talk to about business because she lives this life. She recently hosted her first business workshop and offered it to a select few and I was offered that opportunity of experience! 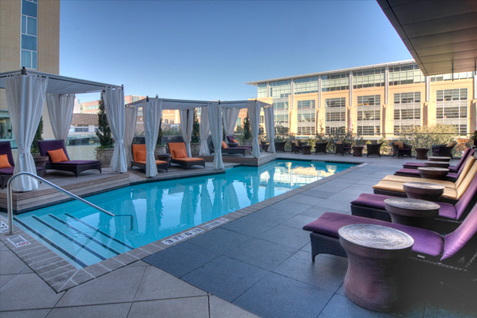 Dare 2 Dream was hosted in the City Centre Towncenter mall on the poolside of the beautiful +Hotel Sorella CITYCENTRE ! 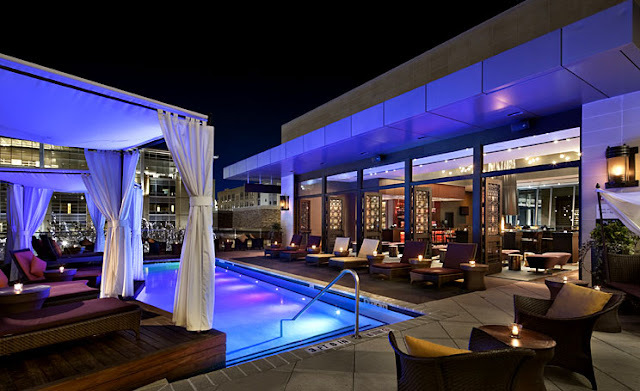 If you never been to this hotel you must go and stay for a few days! And at night it's just as beautiful!!! 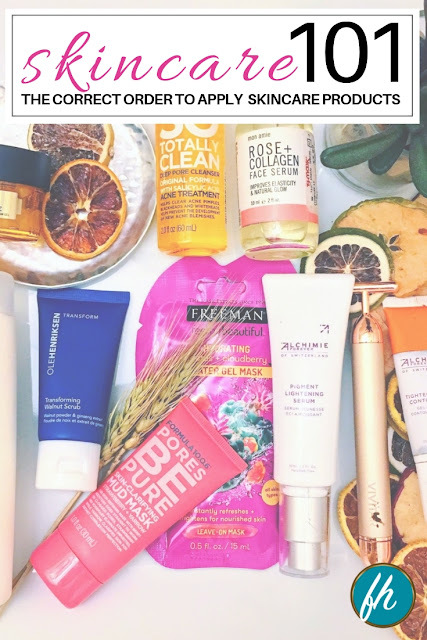 One thing I took from this experience was HONESTY! She was 100% honest and that's what people want. They want to work with people that are relatable and honest. It's not about how well you do something. I've seen artist who was not the best at what they do but had some of the biggest clientele in the business because people were able to relate to them or loved their personality, and love their honesty. That's what I love. This session I can't even put a price on it. It was something that I think every artist needs to invest in. 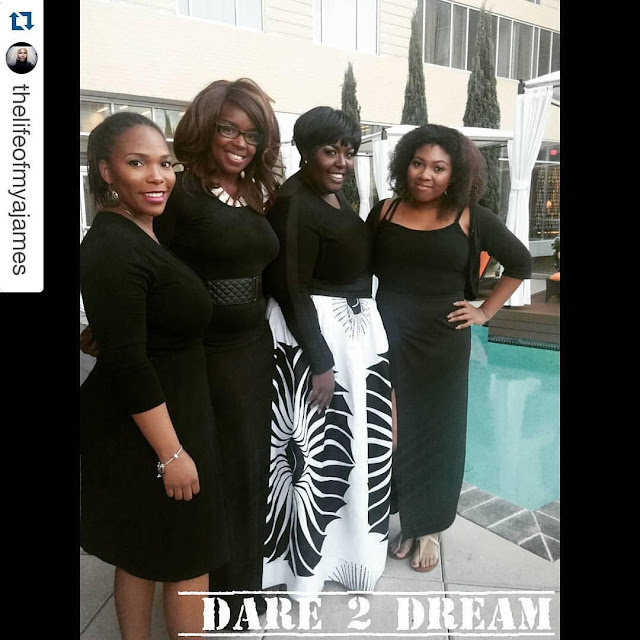 Not only is Mya James a great educator but she's a great mentor. This was a rare opportunity and I'm glad I was a part of it.